It’s easy to get lost in the moment as you unwind in the Deluxe 748B. 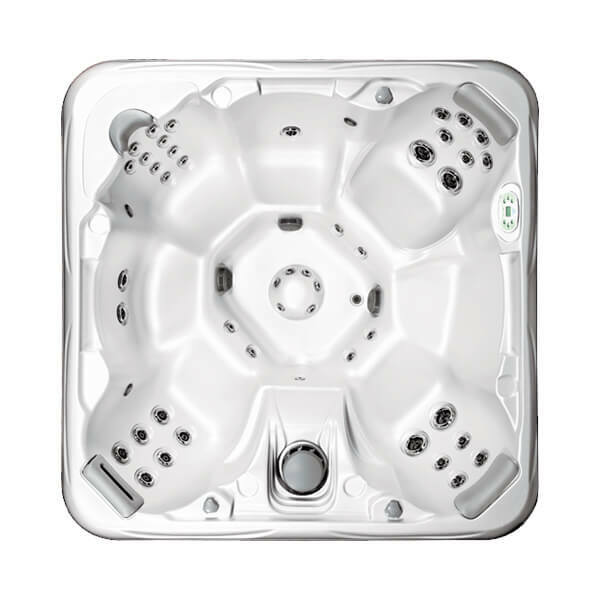 The sounds of the circulating water and relax with the powerful massage of the jets. The 748 B is the ideal spa for reconnecting with family and friends. This spa has six seats that offer a variety of jet configurations for every taste.